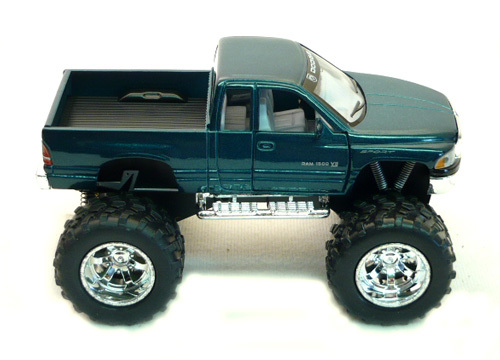 1:38 Scaler 2009 Dodge Ram 4 x 4 Pickup Truck Off Road. 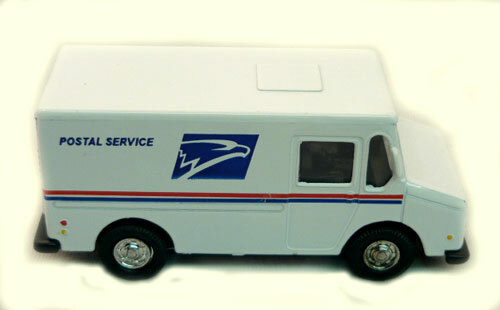 This is a 2009 Dodge Ram 1500 Sport 1:38th scale 4 x 4 Off Road Pickup Truck by Kinsmart Die Cast Collection. The doors open to reveal a detailed interior on this lifted replica. The tail gate also opens on this pullback action Dodge 1500 V8 Sport. = 5" Long x 3"Wide x 3" High.